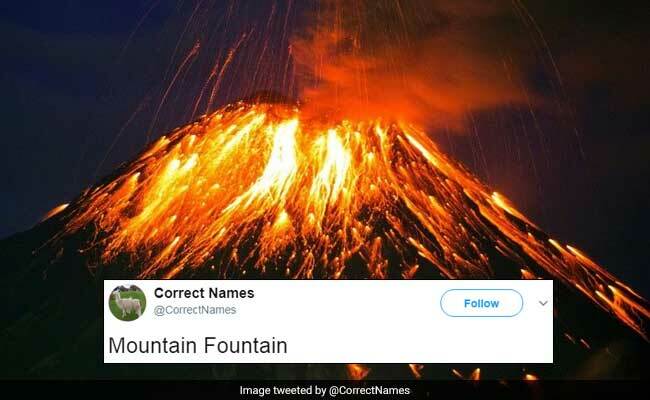 What's your favourite 'correct' name? Let us know in the comments section. If this Twitter account is to be believed, you can relax on a sleep table after a long day and wear torso jeans when it gets too cold. Confused? Well, 'Correct Names' is a Twitter account dedicated to giving better titles to everyday objects. After all, a stick of butter is essentially bread moisturizer and water is basically boneless ice, isn't it? According to usmagazine.com, the idea of Correct Names came to its creator Mark Dempsey in November 2016. Since then, the popular Twitter account has amassed over 84,000 followers. "I think this account has done so well because it has no specific audience," says Mr Dempsey to usmagazine.com. "Everybody has been in situations where they can't remember the name of a parrot." Which tweet is your favourite? Let us know using the comments section below.